I’m the sort of person who likes to do things properly. So when I decided, rather late in life, that my life’s calling was writing novels, I took myself off to workshops, courses and bookish events where I could learn the skills I needed to get started. 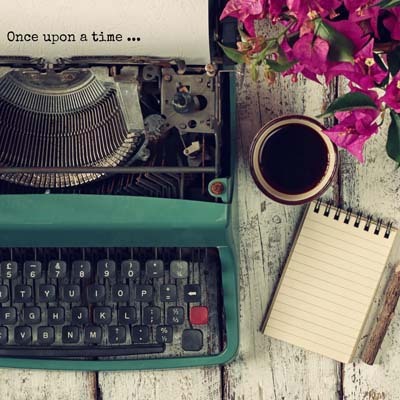 It is quite daunting changing career, especially if you’re getting into something as unpredictable as writing fiction, and there are many valid reasons why would-be novelists never actually finish their book. Life, family, health, the need to earn regular money and so on. It’s quite understandable. But I believe if you’re passionate about something, and if you’re inspired to do it, you should grasp it with both hands and get on with it. Which is what I did, in effect. And I was enormously lucky (luck has a lot to do with hard work, though!) to find myself a few years on with my name on two published novels, with the next two in the making. What I learned was so exciting, the people so interesting, the reading so gripping, that I was determined to make it as a novelist. And I did! I’ve also learned that the writing/author community is incredibly kind and supportive. I’ve met some great people, read some wonderful books and learned so much in the two or so years since my first novel was published.